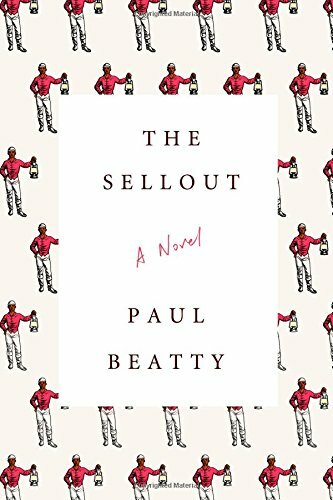 Congrats to Paul Beatty in his much deserved win. While I personally was rooting for Madeleine Thien’s book, I thought the Sellout was superb and worthy of the win. All 5 of our panelist read this book before the shortlist announcement and we had predicted it would make the shortlist. Kate and Nicole also predicted it would win the whole thing. Paul Beatty is the first US author to win the Man Booker! We want to hear from you! What do you think of the judges’ decision? Do you think the book deserves to win the prize? If not, which book should have won?